genres, the album should satisfy most tastes without much effort through rumbling techno, live drums, warming electronica and a consistent ambience that brings a subtle hint of melancholia to the party. Eraser and Zinc from the tracklist have also been given edits by Vril and Matrixxman, so check those out for sure. 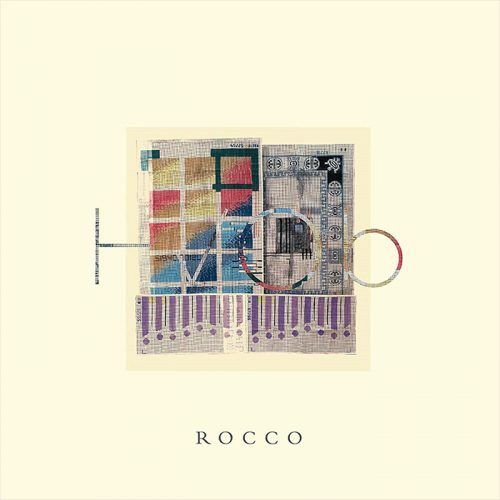 HVOB’s Rocco LP is out now on [PIAS] Recordings.